Who runs the world? SQUIRRELS! Fourteen-year-old Doreen Green moved from sunny California to the suburbs of New Jersey. She must start at a new school, make new friends, and continue to hide her tail. Yep, Doreen has the powers of...a squirrel! After failing at several attempts to find her new BFF, Doreen feels lonely and trapped, liked a caged animal. Then one day Doreen uses her extraordinary powers to stop a group of troublemakers from causing mischief in the neighborhood, and her whole life changes. Everyone at school is talking about it! Doreen contemplates becoming a full-fledged Super Hero. 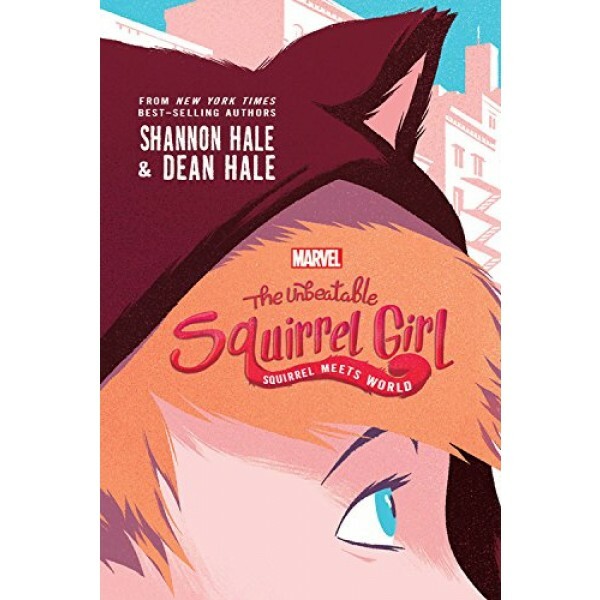 And thus, Squirrel Girl is born! She saves cats from trees, keeps the sidewalks clean, and dissuades vandalism. All is well until a real-life Super Villain steps out of the shadows and declares Squirrel Girl his archenemy. Can Doreen balance being a teenager and a Super Hero? Or will she go...NUTS? 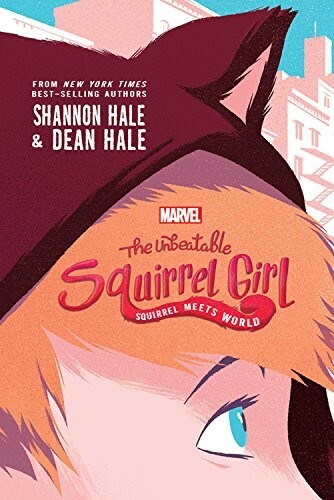 Fans of this book can check out the sequel, The Unbeatable Squirrel Girl: 2 Fuzzy, 2 Furious.